DC are reissuing another Batman classic with Batman Knightfall Volume#1. This is one of the series which inspired the Dark Knight Rises Movie and made Bane a viable super villain. 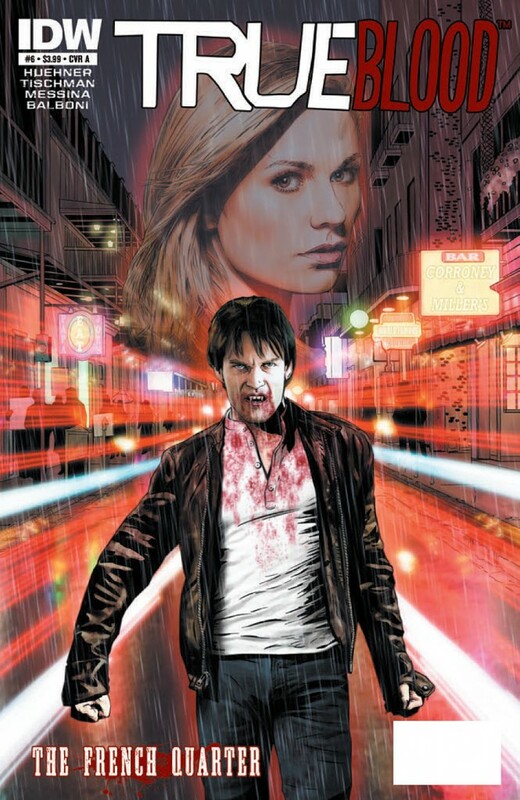 IDW have got True Blood volume 3 which has been a huge success for fans of the books and TV show. I can see it being one of IDW’s biggest success stories over the next few years up there with Transformers. Another hit from IDW which looks like it could be a long running success is Teenage Mutant Ninja Turtles. Up to issue 9 its getting even better feedback from fans especially with the craptastic news of Michael Bay butchering the original story in his upcoming movie.